sands of books on a variety of subjects, for students of all ages. The library subs cribe s to several leading magazines and Newspapers. 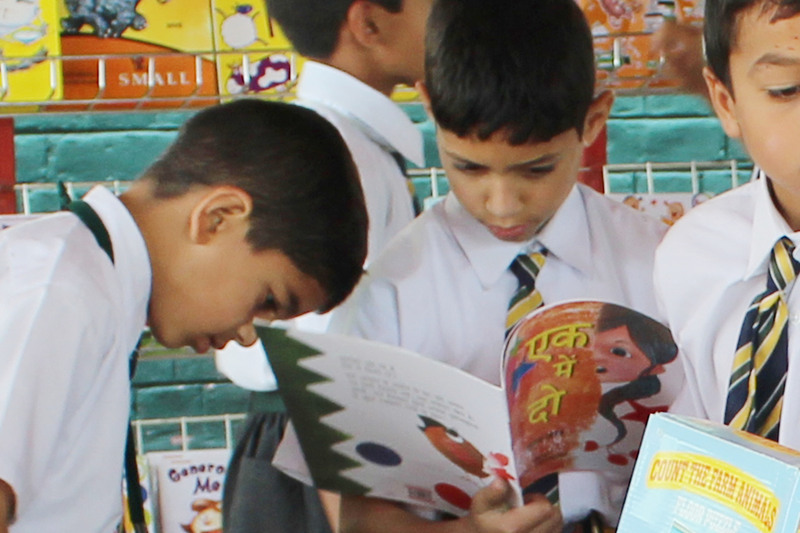 Library classes are a regular feature of the school, to develo p a taste for reading in children and to initiate them into t he world of knowledge. The library has a separate reading room for the students and teachers.